The Katahdins were originally purchased to produce registered replacement stock and to serve as working stock for the training of young Border Collies. They proved to be prolific, highly productive, efficient, and excellent mothers, earning their place as a foundation enterprise on the farm. 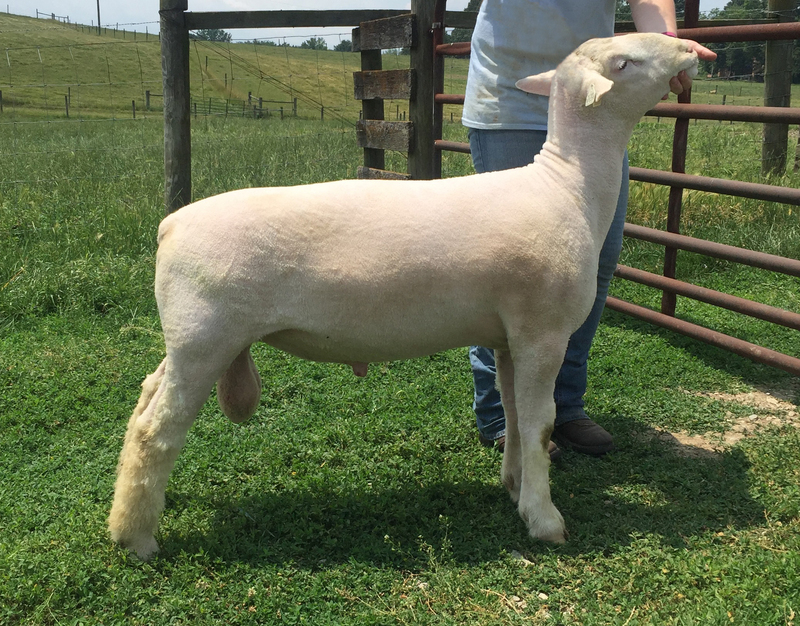 The breed is ideally suited as the basis for commercial flocks and flocks where no shearing is desired. 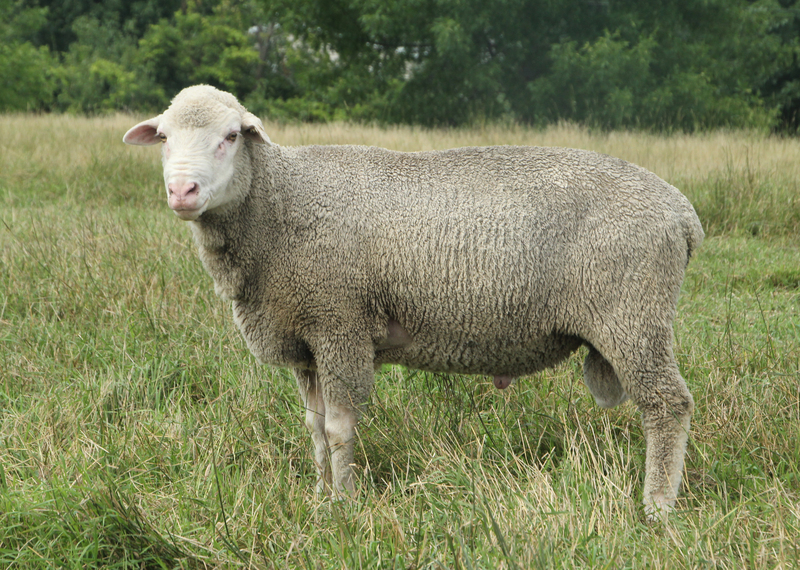 The Polled Dorset ewes are maintained as registered purebreds to maintain a maternal breed with the genetics for non-seasonal or accelerated lambing with the emphasis on maternal traits and growth rate. 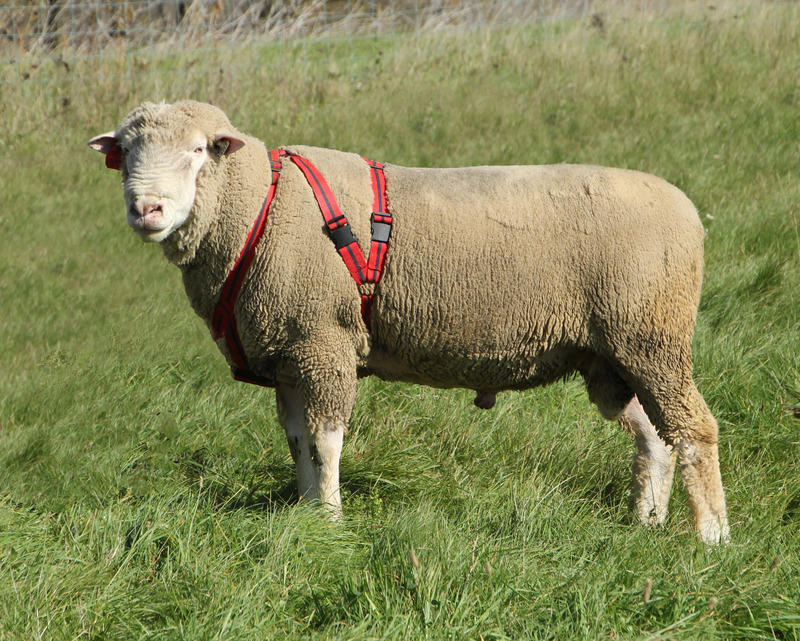 Polled Dorset x Ile de France ewes produce 25% Ile de France lambs which are excellent for commercial market lamb production. for Carcass+ on the May 2016 NSIP Trait Leader Report. 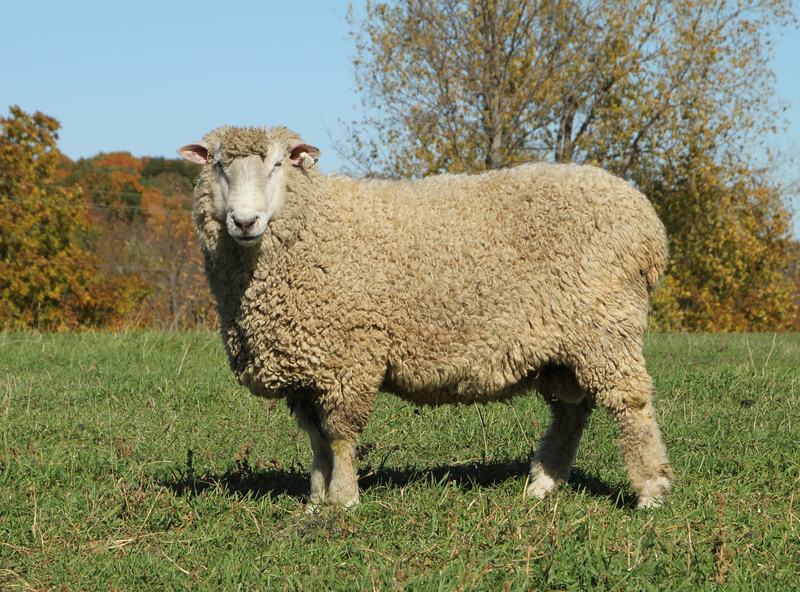 A small flock of Cormo ewes produce a fine, soft yarn suitable for 'next to the skin' wear. 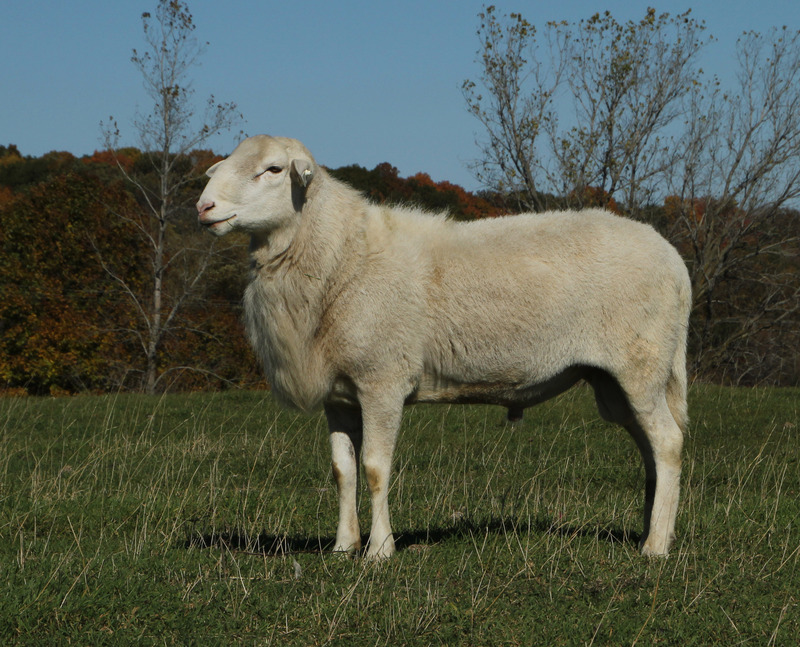 A limited number of purebred Coopworth ewes are kept for the production of raw fleeces, roving, and bright, silky yarn.